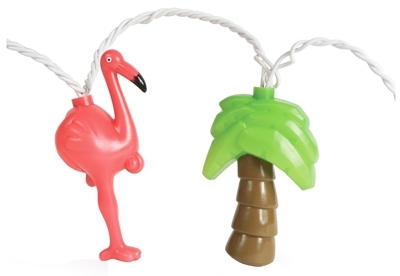 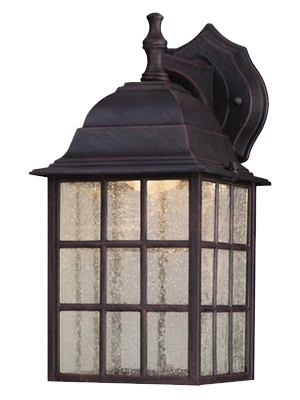 RV Party Light Set, Palm Tree & Flamingo, 8-Ft.
Wall Light Fixture, Outdoor, Weathered Bronze & Clear Glass, 60-Watt, 6 x 12.75-In. 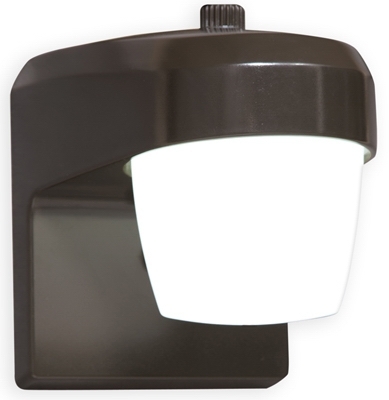 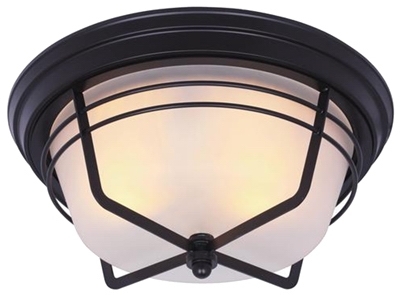 Wall Light Fixture, Outdoor, Oil-Rubbed Bronze & White Glass, 100-Watt, 6.25 x 11-In. 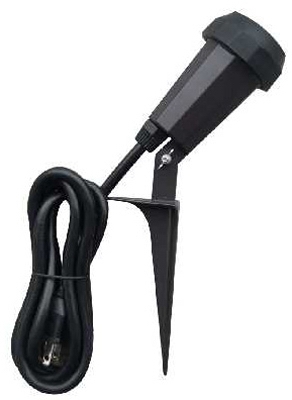 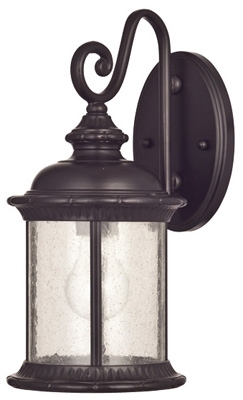 Wall Light Fixture, Outdoor, Oil-Rubbed Bronze & Clear Seeded Glass, 100-Watt, 6.5 x 13.25-In. 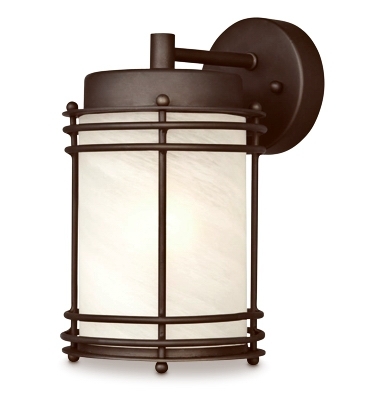 Wall Light Fixture, Outdoor, Polished Brass & Clear Glass, 100-Watt, 4.5 x 11-In. 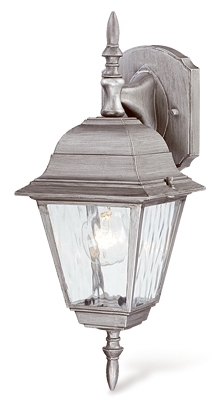 Wall Light Fixture, Outdoor, Antique Silver & Clear Glass, 100-Watt, 6 x 15.75-In. 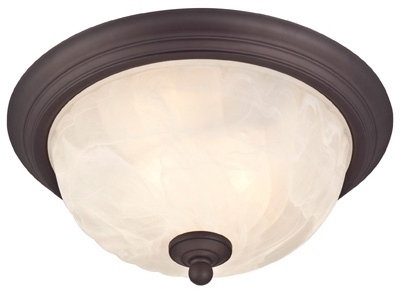 Ceiling Light Fixture, Indoor/Outdoor, Brown Patina & White Alabaster Glass, 12.63 x 5-In. 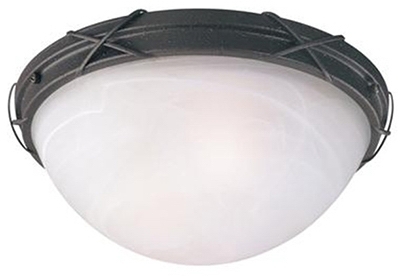 Ceiling Light Fixture, Outdoor, Oil Rubbed Bronze & White Alabaster Glass, 60-Watt, 11 x 6-In. 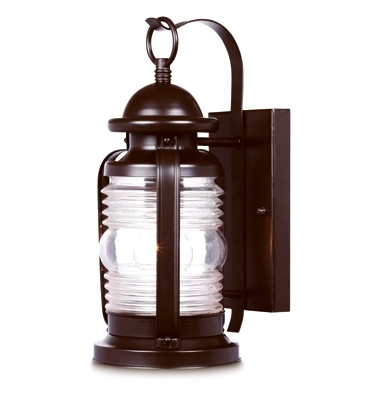 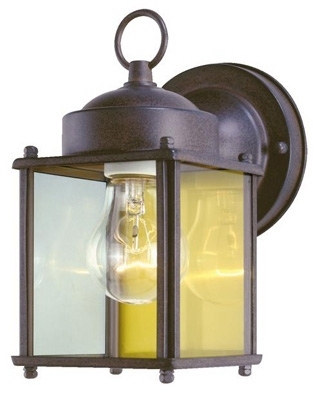 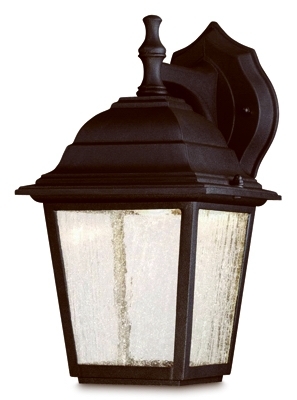 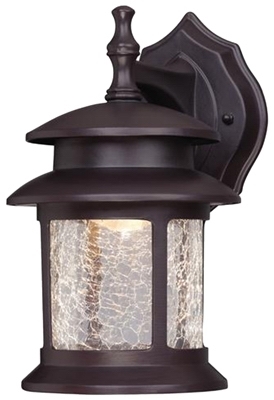 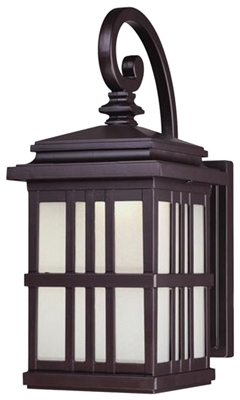 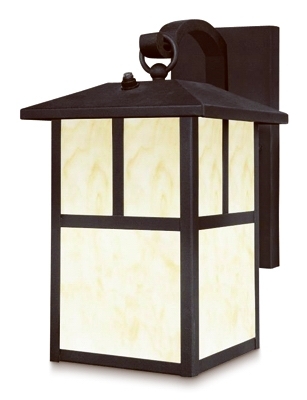 LED Wall Lantern, Outdoor, Oil-Rubbed Bronze With Crackled Glass, 9-Watt. 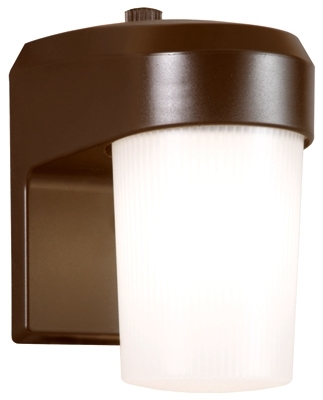 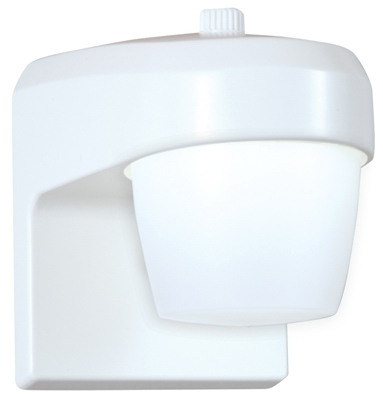 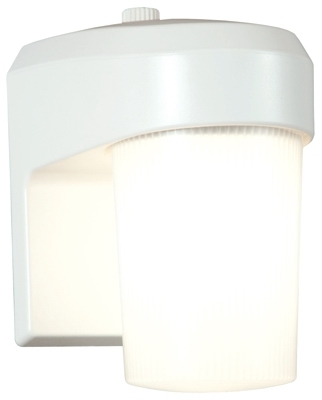 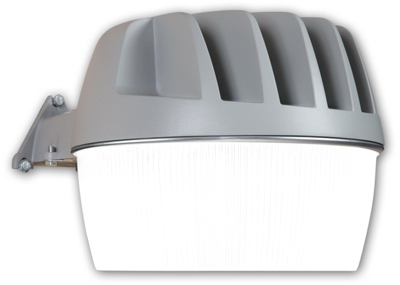 LED Path Lights, Motion-Sensing, Wireless, 20 Lumens, 2-Pk. 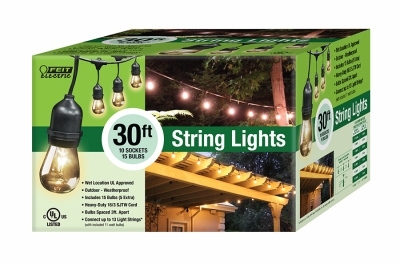 String Light Set, 15 Bulbs, 11-Watts, 30-Ft.
Wireless Motion-Sensing LED Compact Path Light, 2-Pk.